At the southern tip of the Malay peninsula sits Johor Bahru, a continuously-growing city and home to the new Amari Johor Bahru. A short drive away from Singapore, Johor Bahru offers travellers an ideal business hub as well as unique cultural attractions, great shopping spots and a wide variety of dining options. But we’ve decided to put together our top five favourite attractions for you to check out! Colourful, mural-covered walls, Islamic, Chinese and Colonial-style buildings and hipster cafes: JB is full of these fresh sights and flavours. If you’re into street photography, exploring historical attractions or are a huge foodie, you’ll absolutely love this heritage trail. Even better, it’s less than a 10-minute stroll away from Amari Johor Bahru. 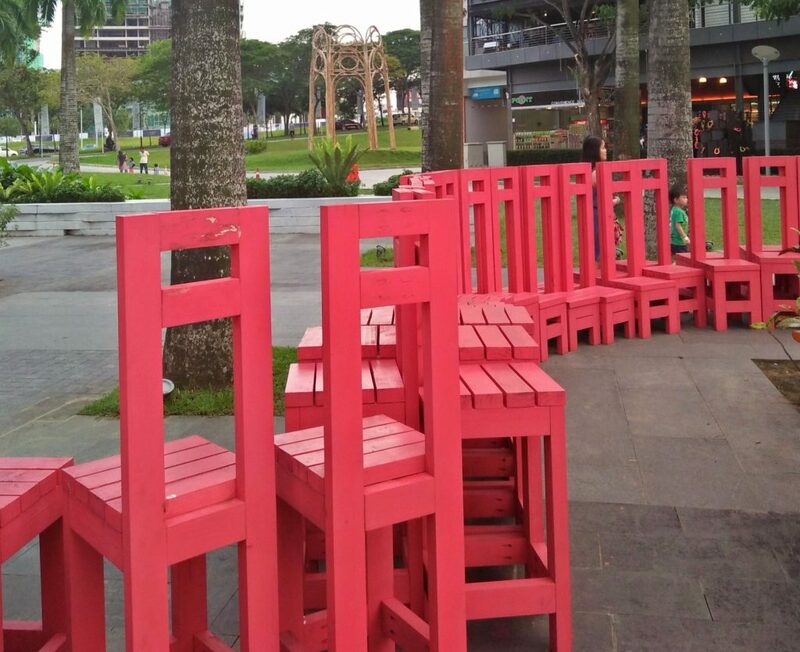 Not far from the Heritage Trail is the famous Pasar Karat Night Market, where street vendors come out after sundown to sell clothes, accessories, toys and much more! The bazaar usually opens from around 7 PM onward so you can go grab dinner at one of the many restaurants in the area beforehand. 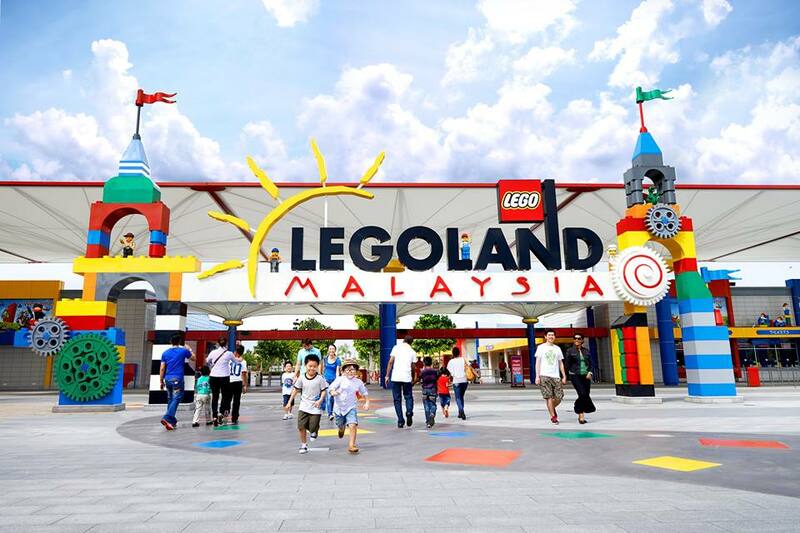 A great attraction for families and fans of building blocks is LEGOLAND Malaysia. The theme park is made up of shows, games, roller coasters and other rides, as well as a water park. But what sets it apart from other parks in the world is the amazing structures (both miniature and life-sized) built from Lego blocks! The theme park is only a 30-minute drive from Amari Johor Bahru. It’s great for a half-day of excitement! While fun and lively, families with younger children may prefer something more relaxing. We suggest a trip to Puteri Harbour. With great dining options, lovely marina views and unique attractions, the day will go by very quickly. Puteri Harbour is most famous for Hello Kitty Town & Thomas Town, in addition to the exotic artworks along the harbour. 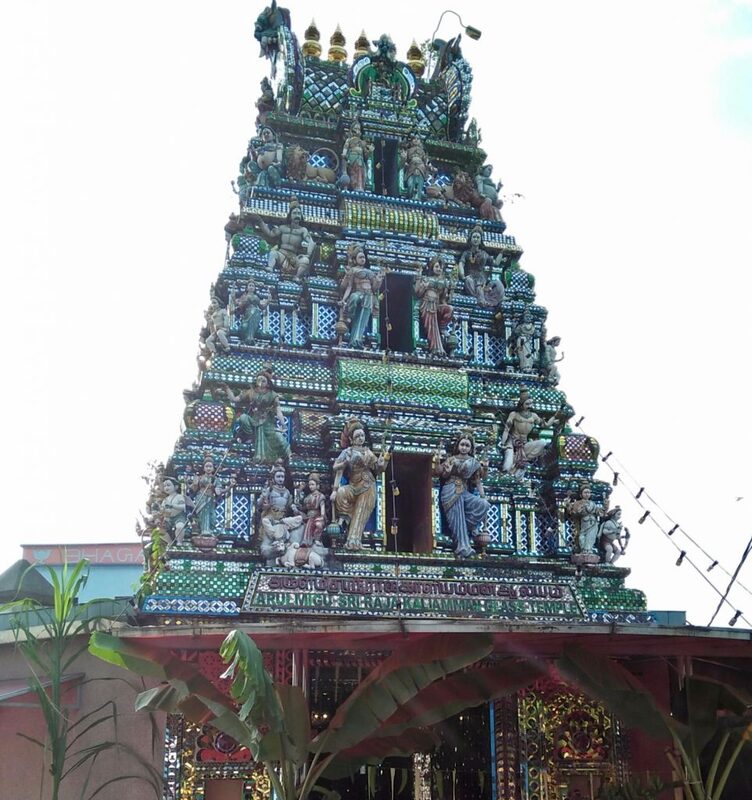 One of the oldest Hindu temples in Malaysia, it is the first and only glass temple in the country. 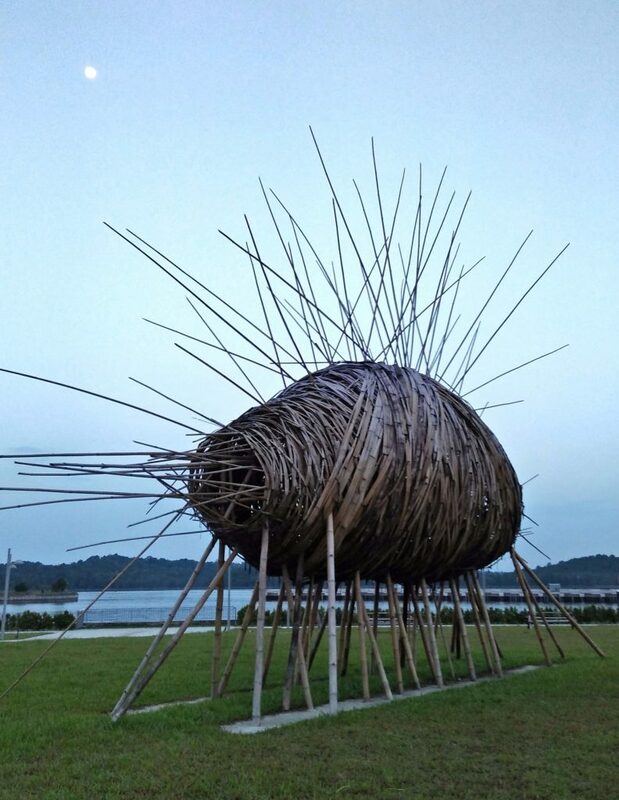 Elaborately designed, visitors from Amari Johor Bahru can check out this rare sight – it’s only a 15-minute walk away from the hotel.